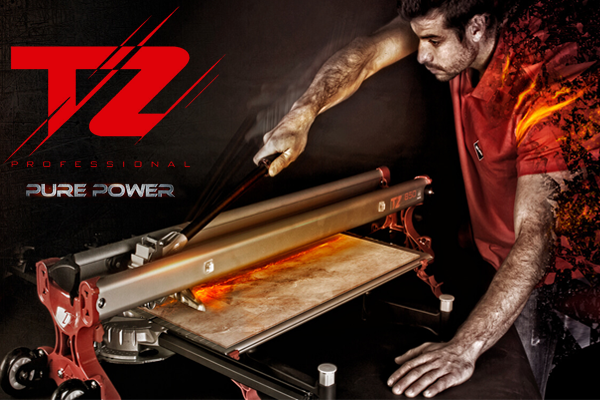 News from Pro Tiler Tools, keep up to date with our latest products and offers! This may contain Promo Codes so keep your eyes peeled. The world of Tile Cutters can be a confusing one. There’s a lot to choose from, and a lot of information to digest in order to know what’s the best choice for you. 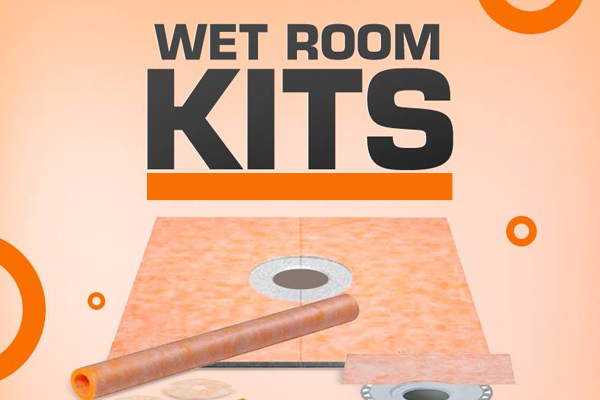 Pro Tiler Tools are a one-stop shop for everything you need to complete a project, from tools to tiles. 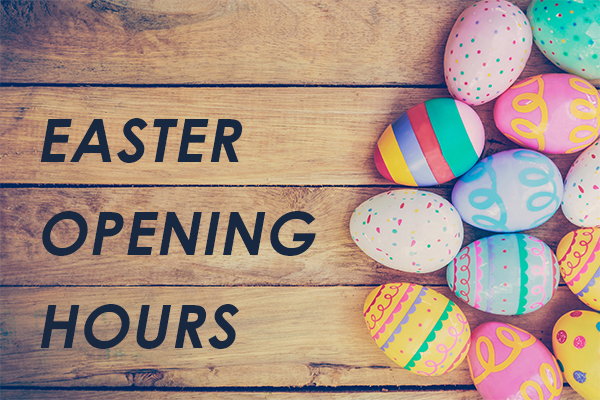 Our team of tiling professionals are always on the phone or out and about, providing our customers with in-depth knowledge and expert advice about what they need to get their project done right. There are a lot of tiling tool suppliers out there, but Pro Tiler Tools has something that sets us apart from the competition. We’re a company that’s been built from the ground up by tiling professionals, which means that we only stock things that we use ourselves. 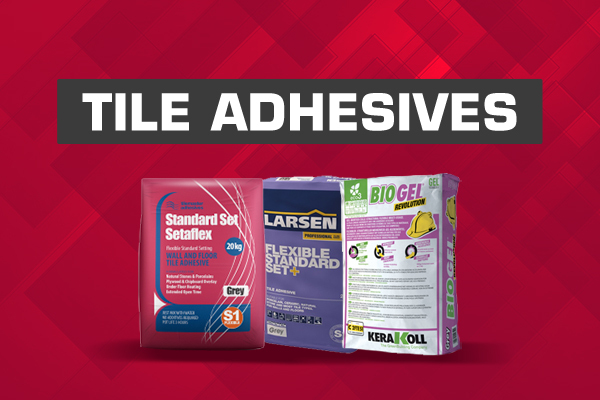 We know what you’ll need to get the job done well, and we’re always happy to talk tiling. 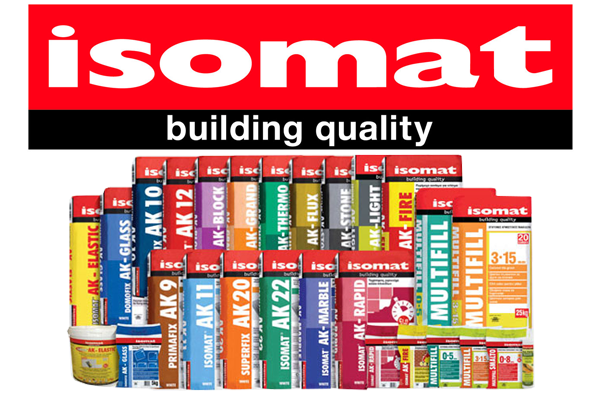 We are proud to announce that we are selling the full range of Isomat adhesives & grouts. 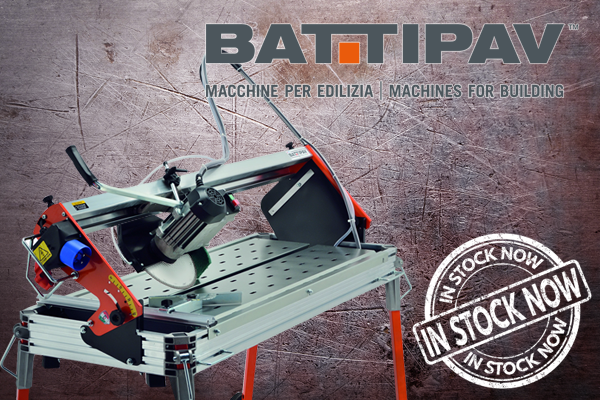 PRO TILER TOOLS are proud to announce that we are now holding stock of Battipav Wetsaws. 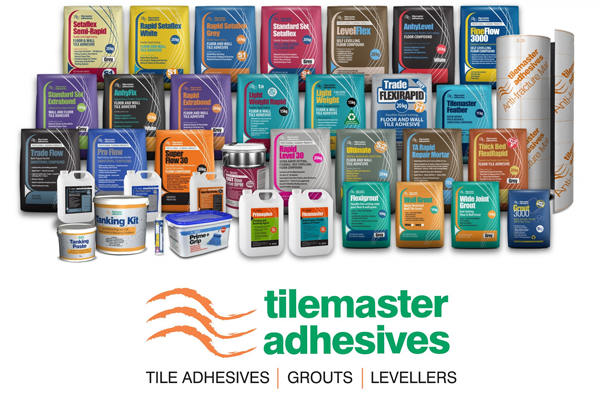 We are proud to announce that we are now a Tilemaster Adhesive stockist. Rubi have released their most powerful cutter yet, the Rubi TZ Manual Cutter calling it the fruit of ingenuity and technological innovation.